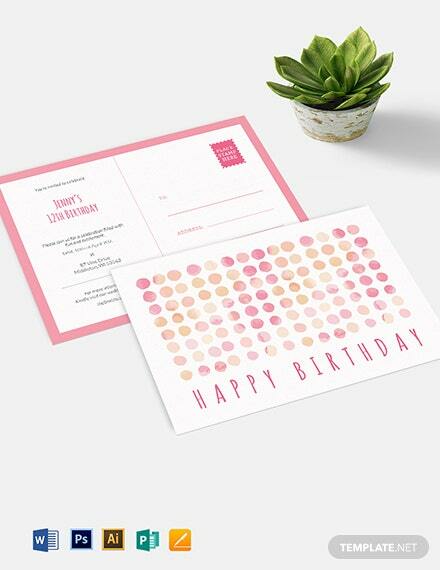 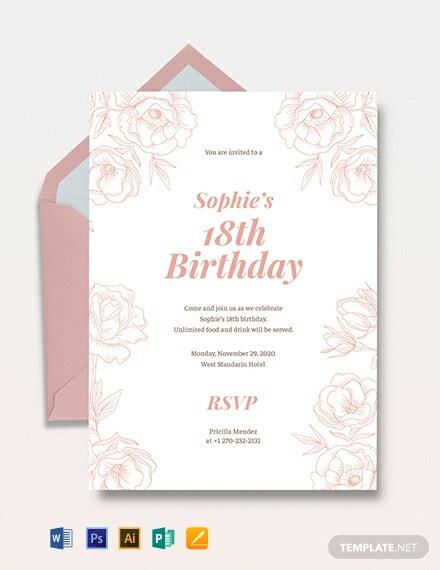 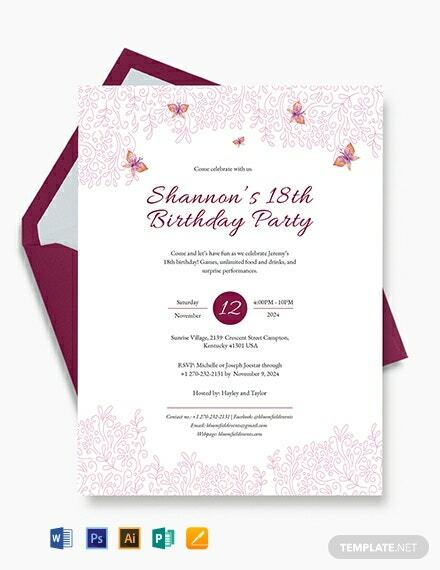 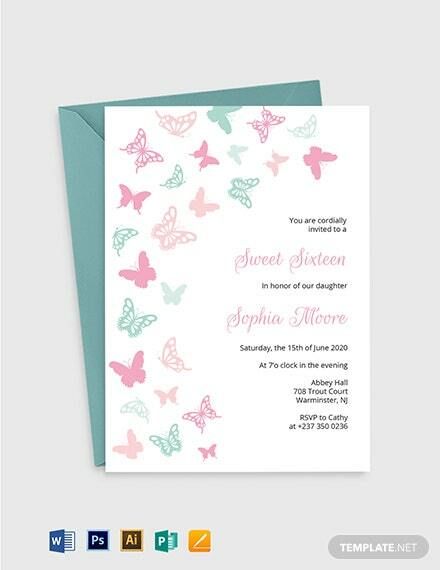 Get to create and print the perfect invitation card for any upcoming 18th birthday celebration with this premium 18th Birthday Invitation Card Template. 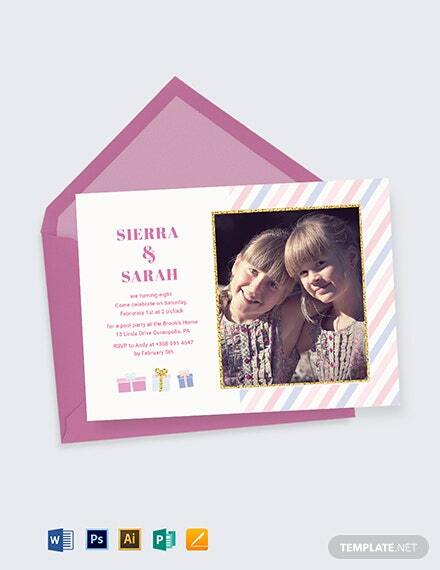 It is ready-made and can be purchased exclusively on this +More site. 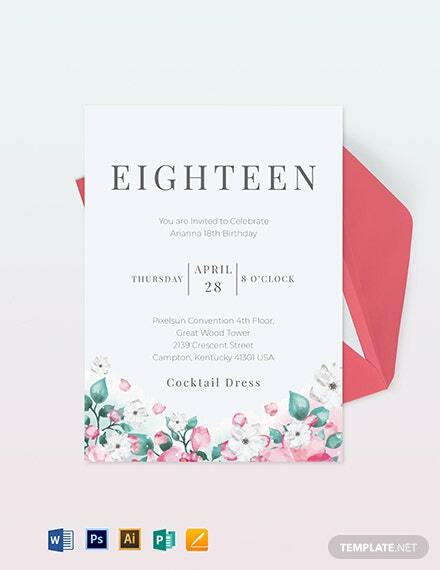 The file incorporates high-quality contents and graphic files that are of high quality and are layered onto scalable vectors for added versatility. 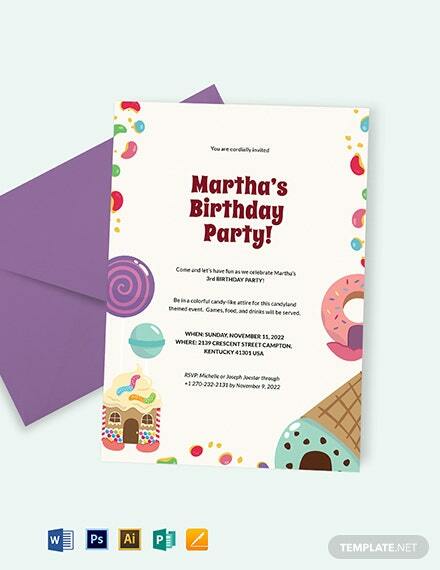 It also makes use of royalty free images, fonts, and graphics you can customize to better suit your needs. 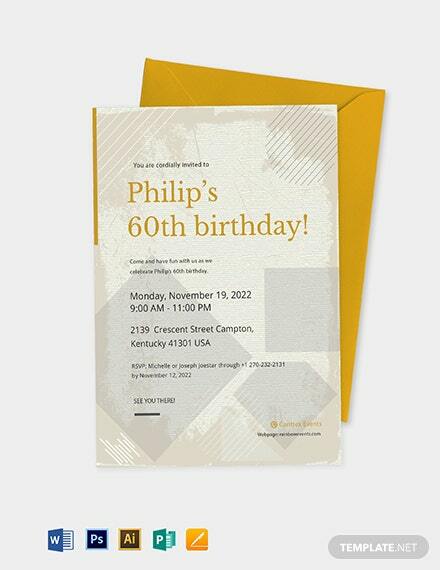 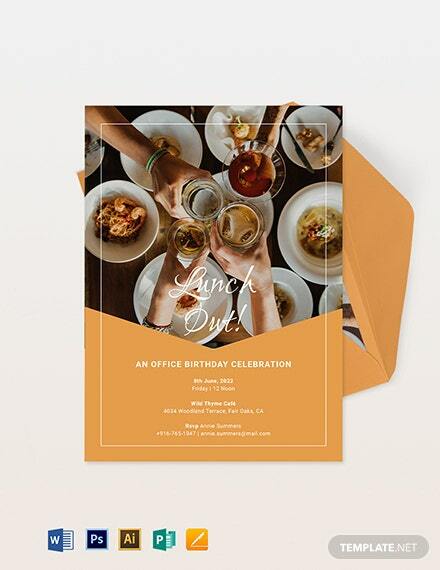 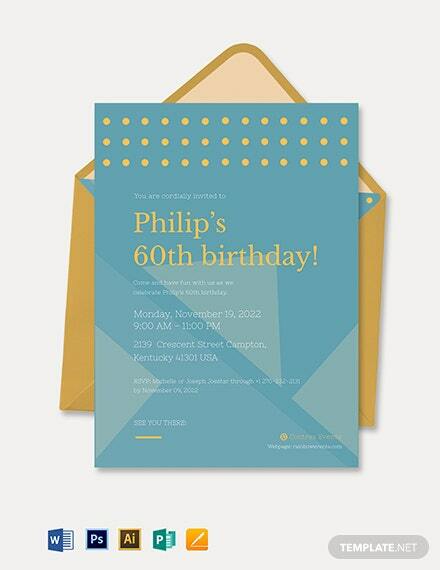 Another time saving feature we’ve added into this invitation card is that it can be downloaded, viewed, edited, and shared from any device. 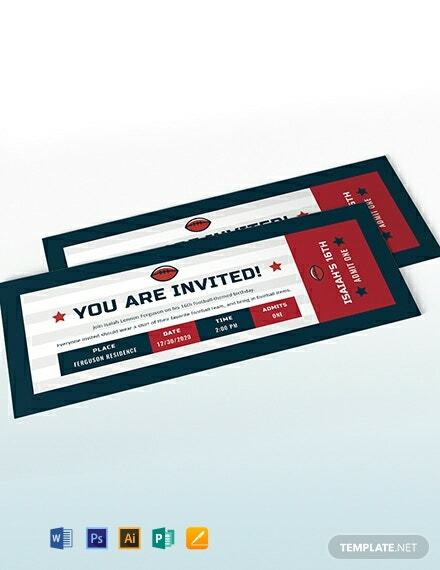 Experience user friendliness today with this template!